How To Prevent Website Hacking Attacks And Backdoor Exploits? 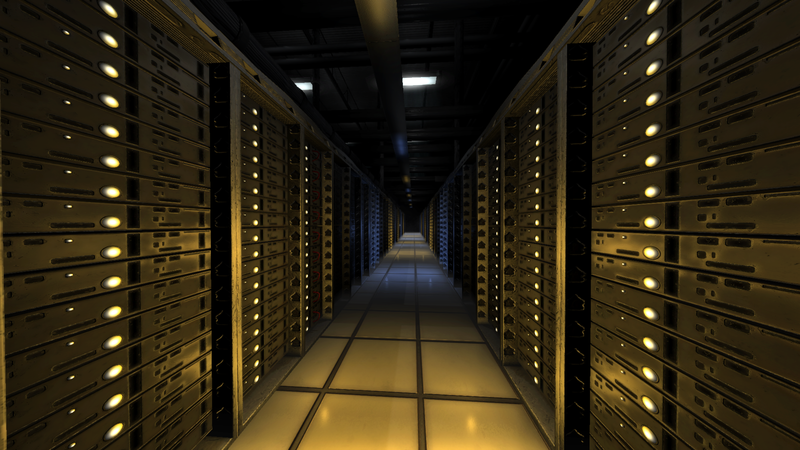 In web hosting terminology, 'backdoor exploits' is a term used when a website has been hacked and controlled by hackers who gain access to the admin dashboard. 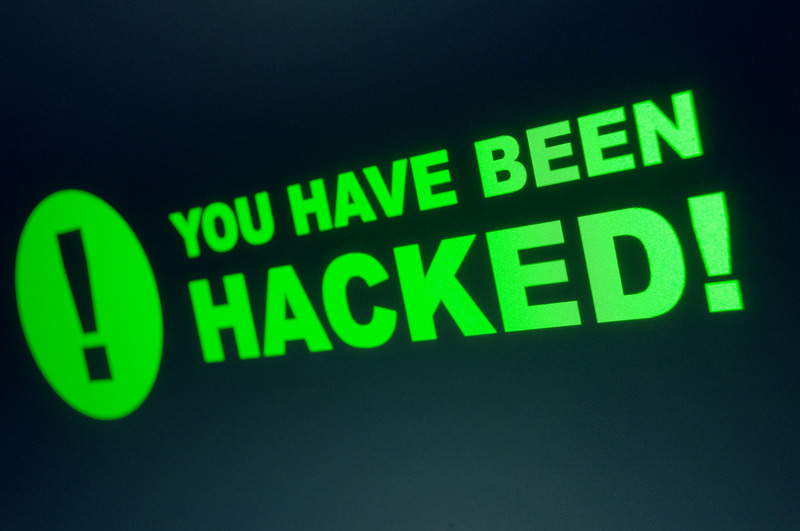 Website hacking inject malware code in your website, and get its access without having front end access.Hackers manage to attack your website through bugs and vulnerabilities. The article rides you through the various way you can stop cons attacking and hacking your online presence. Keeping all your software updates is important in having your website hacking proof. Whether it's system software or operating system software running on website, the idea should be applied on all. Frequent updates help you keep CMS or forums installed on the website hack proof. In case, you have subscribed a managed hosting, you shouldn't worry at all about the updates. The hosting company should take care of this. 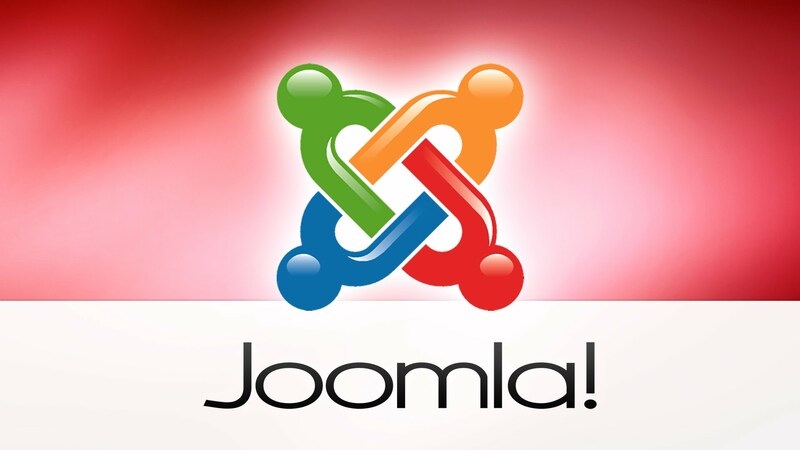 For CMS or forums, you should apply latest security patches. This situation occurs when an attacker manages to manipulate your website database using a web form field or URL parameter. The moment you use standard Transact SQL, a rouge code is inserted unknowingly into your query. The hackers then use the queries to change tables, get information and delete data. To prevent this, you should always use parameterized queries. While displaying error messages, don't disclose much. For instance, if a user 'usereone' enters wrong login credentials in login form, don't publish the error message like this - 'usereone' enters incorrect user id and password. You should think about the language while communicating the error message. The error message could lead to brute force attack, where hacker does know your user name ('usereone') and all that he needs to manipulate is your password. To make your website hacking proof, perform validation both on the browser and server side. Validations should be triggered if a user attempts to enter strings into a numeric-only field. You should implement these validation and deeper validation server side as well. 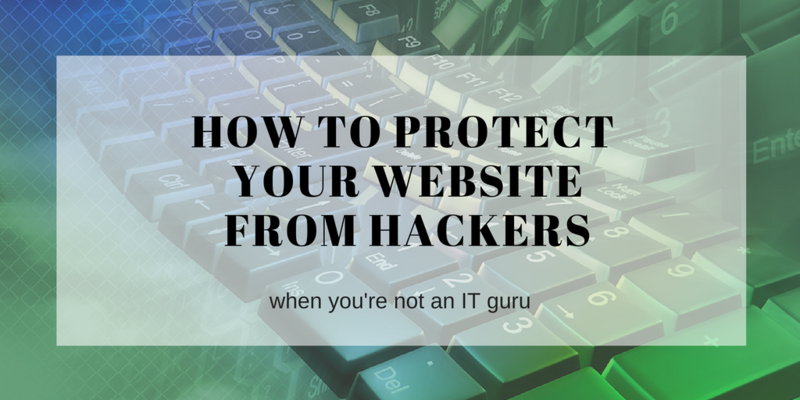 Failing to do so could lead to malicious code or scripting code being inserted, that could cause undesirable results in your website. Necessarily, you can't oversee every file upload with suspicion, you must not ignore the security risks involved in it to avoid website hacking. Allowing users uploading files cause serious security concerns. The risk could be that a file uploaded could have a script that when executed on your server, completely deface or hack your website. If your website has a form uploader, you need to be extra cautious. If users are allowed to upload images, you can't rely on the file extension or the mime type. There are cases when opening the file and reading the header, or using functions to check the image size are not full proof. If You do not want your administrator pages to be indexed by crawlers, so you should use the robots_txt file to discourage crawlers from posting them. If they are not indexed then they are harder for hackers to discover.